I am Robin Hubbard Roderer’s only biological child, but my mom was a mother to many and a friend to all. 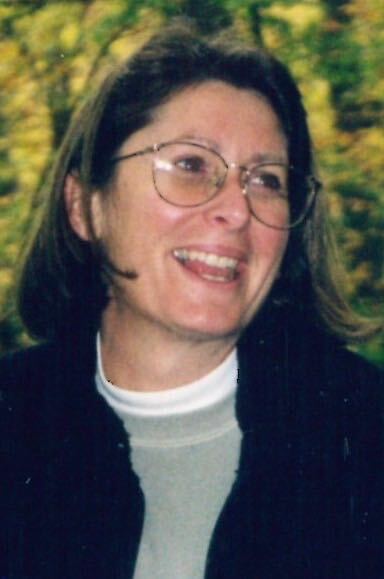 She was a loving wife, beloved sister, favorite aunt, perfect day caregiver, and a person who made even the neediest children feel secure and important. Because of my mom, our house was a haven, filled with family and friends. Through the years, numerous kids who worked in the family restaurant adjoining our house lived upstairs. It seemed like we had a rotating door, and all were welcome. To me, she was simply the world’s best mom and my best friend. I was attached to her hip until I started kindergarten, and when I did, she followed me to school. She volunteered to help with every school party, field trip, play, recital, softball game and any other project that needed parental help. People probably thought she was part of the school staff. I will miss hearing her sing to me, her creative, funny little notes and cuddling with her on the couch. She showed me the meaning of unconditional love. For 43 years they were constant companions, whether in a trailer in Wanchese, a fishing boat in the Keys, running the best rib joint on the East coast, or renovating and opening a low country restaurant in South Carolina. Mom was raised in Grandy and was the daughter of the late Russell Norman Hubbard and Dorothy Pearl Hubbard, and the sister of the late Alisa Vaughan. She is survived by her husband Robert Roderer, me (Sharon Roderer), her sister, Sylvia Norris, nephews Luke, Kent, Russell and Rob, her niece Christen, and their families, and many very dear friends.